The median price of a single-family home in the Nashville area continued its upward climb in May, rising to a record $258,900 in tracking by the Greater Nashville Association of Realtors. That 10 percent jump from May 2015 came amid a continuing decline in inventory year-over-year and month-over-month. At the end of last month, there was a just more than three and a half month supply of residential properties in the Nashville area, which reflects a seller’s market. “Historically when inventory is down, prices tend to rise,” said Richard Exton, an appraiser with Manier and Exton in Nashville. Typically, the highest number of home sales are recorded over the May, June and July period when schools are out and families are most likely to move. They often then begin to slow in August. Roughly 3,930 sales were pending at the end of May, a 5 percent increase from a year ago in GNAR’s tracking that suggests closings for June should be better than that same month last year. 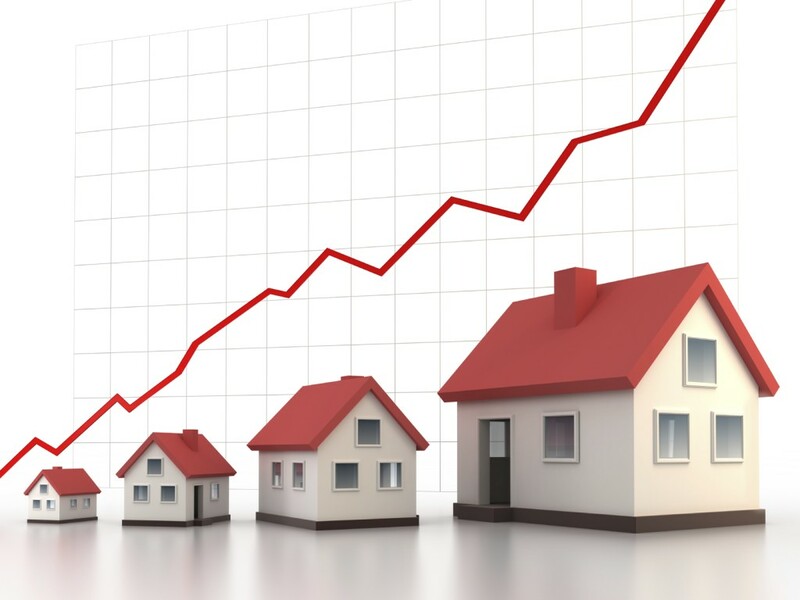 GNAR President Denise Creswell said the Nashville area’s median home price and inventory trends mirror the nation’s, citing a 6.3 percent increase in the national median price and 3.6 percent decline in inventory year-over-year for April. “The successes and challenges we face locally are in line with the rest of the country,” she added. Creswell said proposed changes to the Federal Housing Administration’s condominium loan program could make it easier for first-time homebuyers to purchase condos. In its separate tracking, the Williamson County Association of Realtors reported a 5.6 percent increase from a year ago in that county’s median home sale price to $433,000 in May. That was the highest median sales price on record for May, with the all-time record of $433,850 reached in March. For May, Williamson County’s homes sales remained steady with 532 closings, which was a decline of 1.6 percent from a year earlier. In the fall, real estate data analytics firm CoreLogic ranked Nashville 10th among the nation’s most overvalued housing markets, adding that the average price of a home in the city was 12.3 percent higher than the long-run sustainable level. Knoxville ranked sixth as the only other Tennessee city in the top 10, with Austin, Texas, and Houston ranked No 1 and No. 2 overall as the most overvalued. Cities with home prices at least 10 percent higher than the long-run sustainable level were considered overvalued in CoreLogic’s analysis.